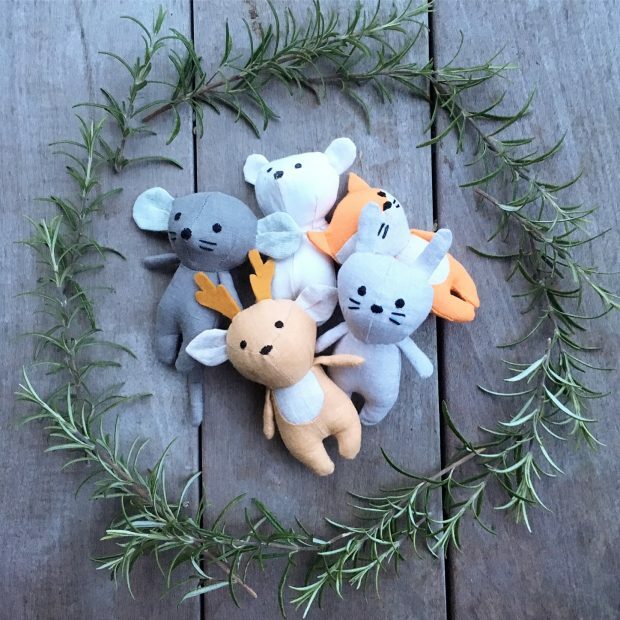 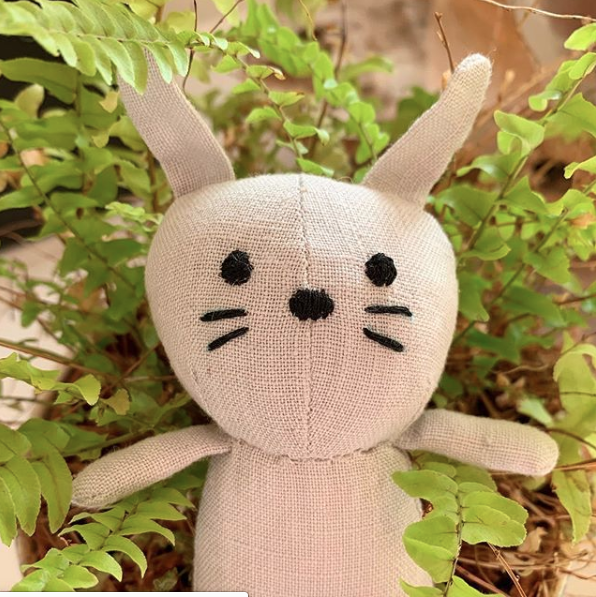 A big, warm welcome to our new friends from Nutshell Toys, where the lives and stories of these animals are all up to the imagination of the child. 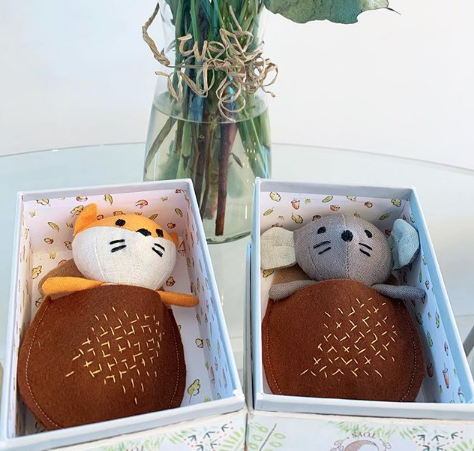 These whimsical toys come boxed in their very own homes which have been beautifully illustrated both inside and out.Which includes a little acorn bed to snuggle them up in at night. 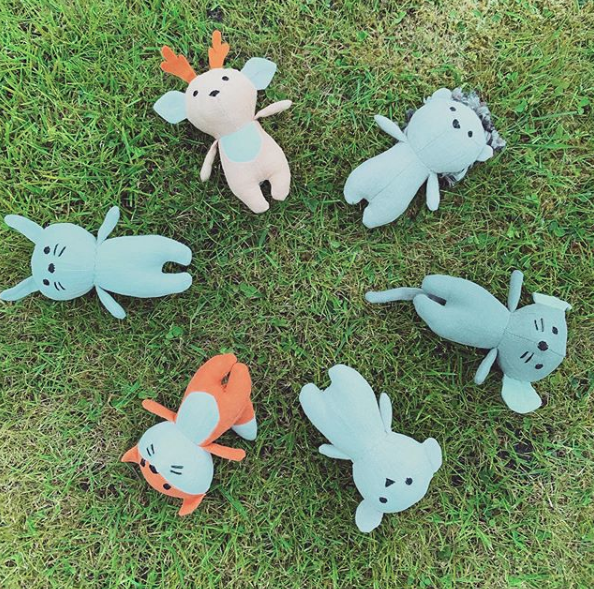 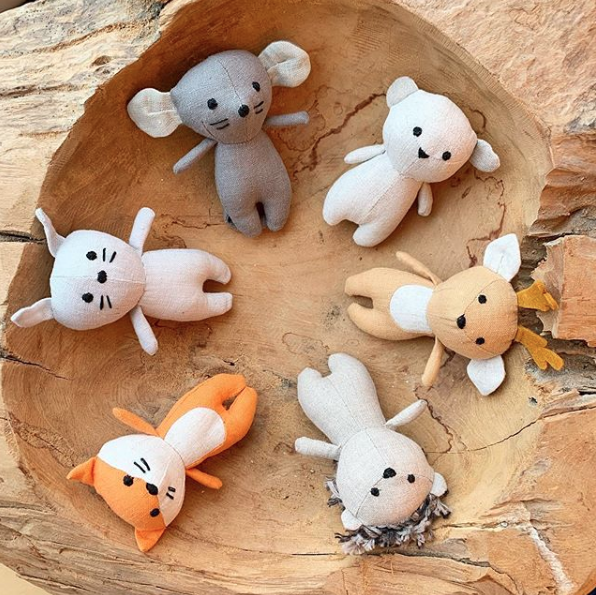 There are 6 animal designs to choose from; Fox, Deer, Rabbit, Bear, Mouse and Hedgehog. 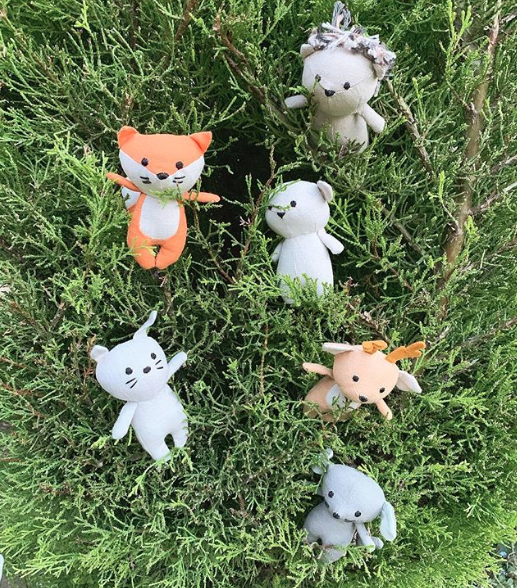 These little toys love to eat, sleep and play in their tree house homes.